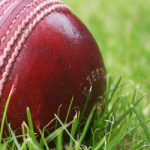 THE Zimbabwe women’s cricket team will have an opportunity to prepare for next month’s World Cup regional qualifier when they face East African opponents Uganda and Kenya in a Twenty20 (T20) tournament that gets underway in Kampala starting on Saturday. Zimbabwe captain Mary-Anne Musonda is confident that the players will get the much needed exposure ahead of the forthcoming ICC Women’s T20 World Cup Qualifier to be played in the country from May 3-13. Mozambique, Namibia, Nigeria, Rwanda, Sierra Leone and Tanzania are the other countries that will play at the double qualifier in Harare. “The Uganda tour is really crucial for us because it will shed light on where we are and how well we are prepared for the regional qualifier tournament. It will give us a good head start,” Musonda said. Zimbabwe, who have been in camp for the past two months, left the country on Thursday morning with a strong squad which includes the majority of the players who were part of the team that whitewashed Namibia in a five-match T20 series played in Walvis Bay earlier this year. The duo of Sharne Mayers and Ellen Tshuma has been dropped, with Chiedza Dhururu and Tasmeen Granger replacing them in the squad of 14 for the tri-series in Uganda. “Our preparations have been very good, as we fine-tuned our overall fitness and skills all round. 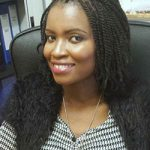 I can say with confidence that the girls are ready, mentally and physically,” Musonda said before the team left Harare. 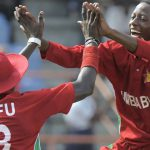 The first match of the three-team tournament, dubbed the Victoria Tri-Series, will see Zimbabwe taking on Kenya on Saturday morning at the Lugogo Oval, while Uganda and Kenya will clash in the afternoon fixture at the same venue. Action will then move to the Kyambogo Oval the next day, with Uganda scheduled to meet Kenya again in the morning game, before the hosts take on Zimbabwe in what is expected to be an explosive encounter. After resting on Monday, the teams will be back on the field the following day as Zimbabwe first take on Kenya before facing Uganda again in the afternoon match. The top two sides at the end of the round-robin stage will meet in the final next Wednesday. 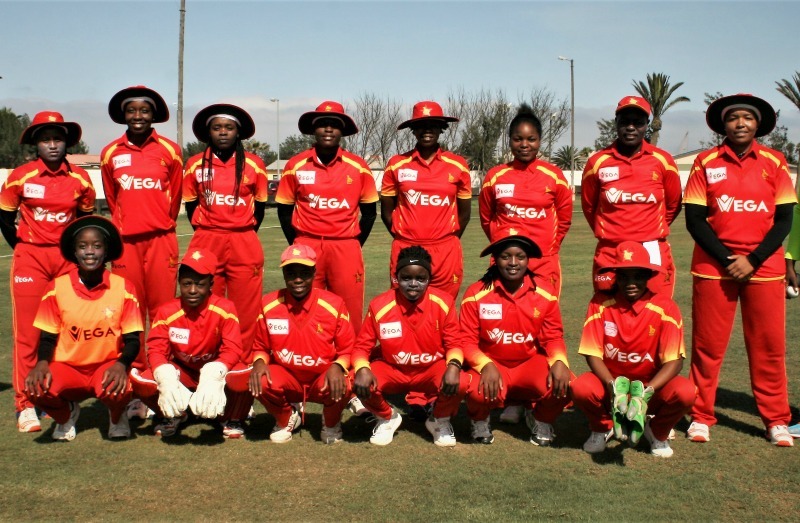 Uganda have recently emerged as Zimbabwe’s biggest rivals on the continent since the Lady Cranes toppled Zimbabwe for the first time to win the ICC Women’s World Twenty20 Africa Qualifier in Windhoek, Namibia, in September 2017. 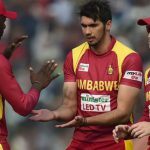 As if to prove the upset was not a fluke, Uganda went on to beat Zimbabwe again in a quadrangular tournament played in Harare last year.